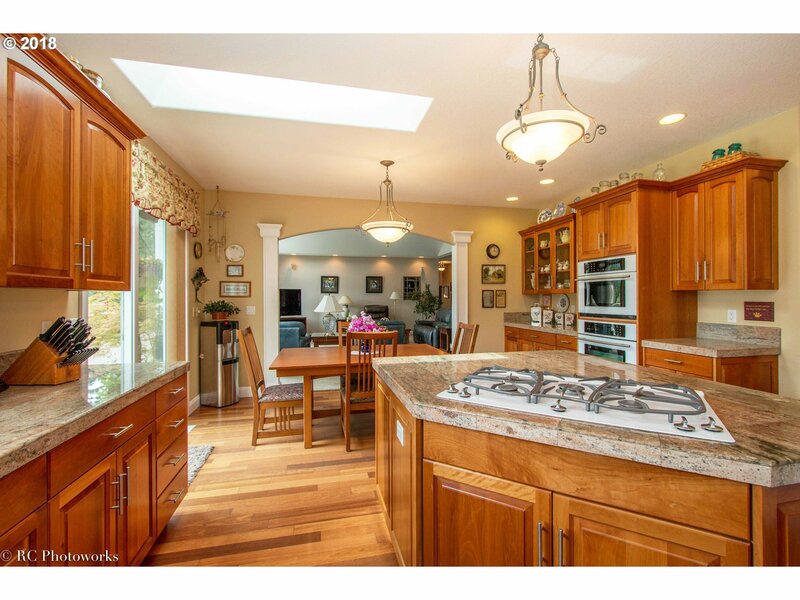 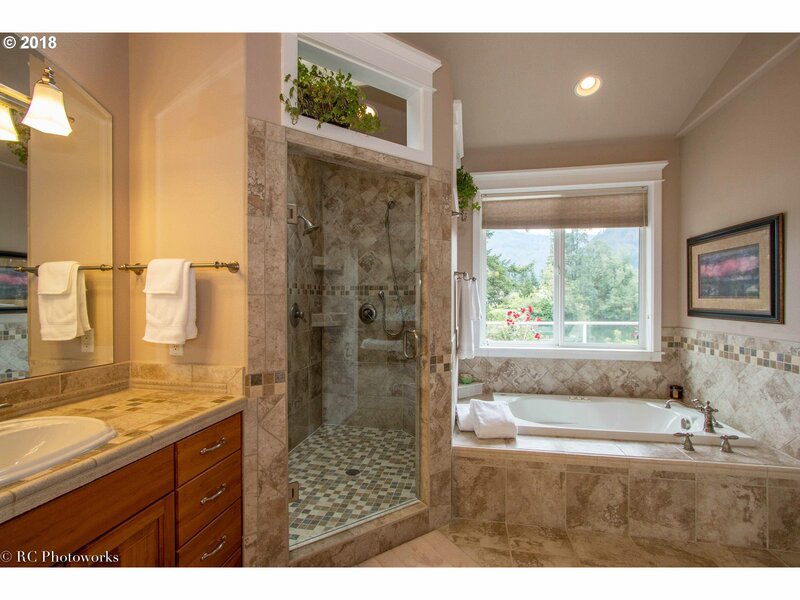 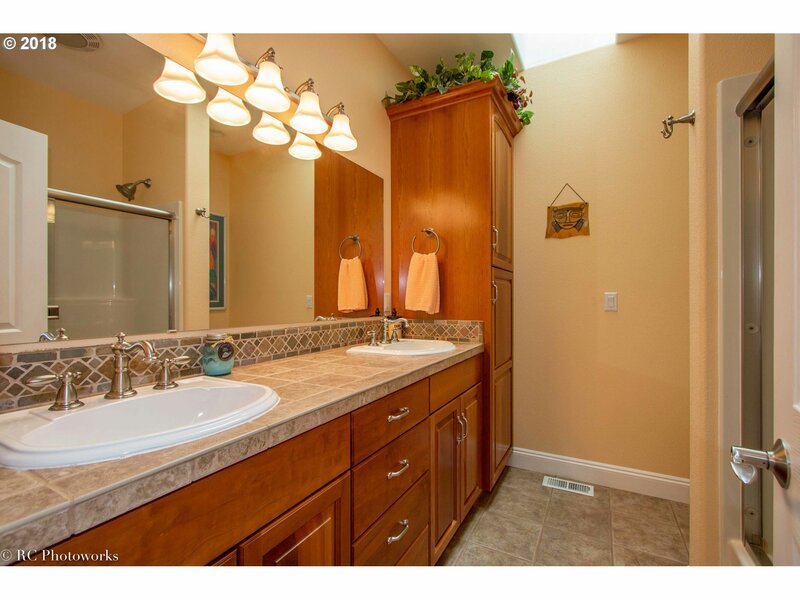 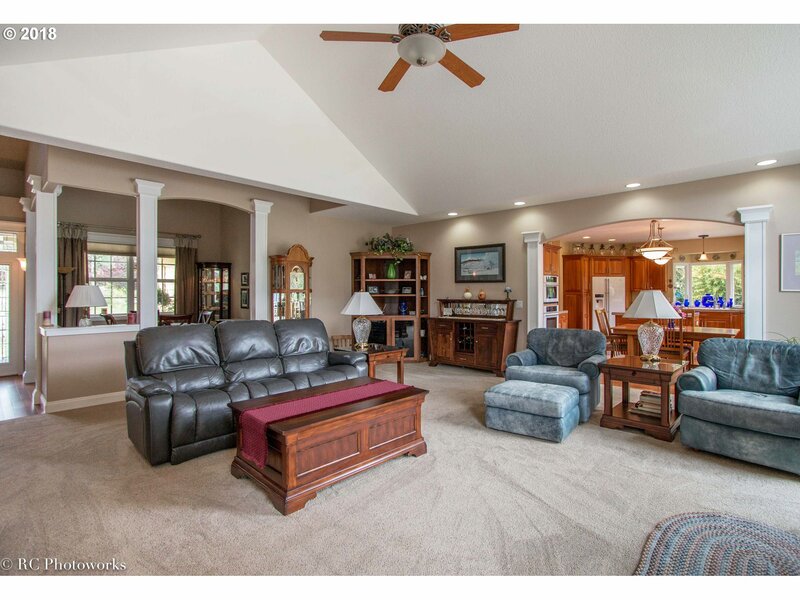 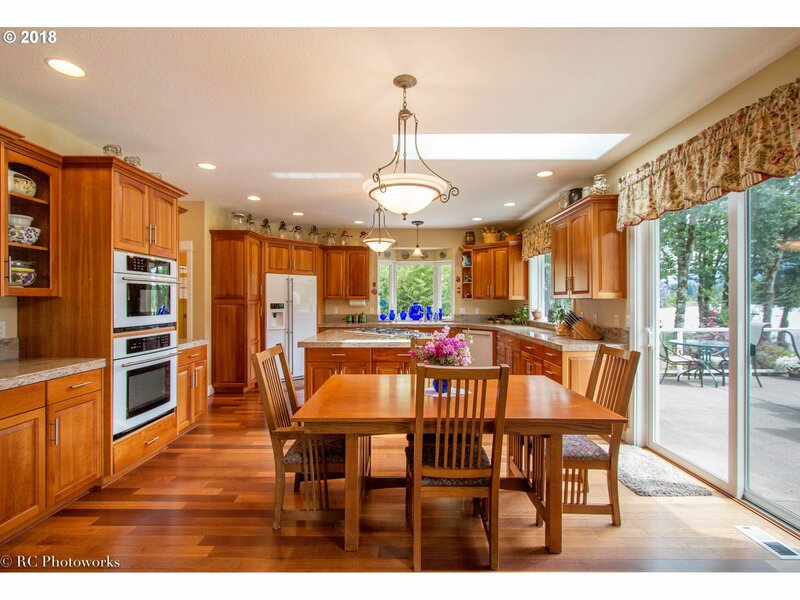 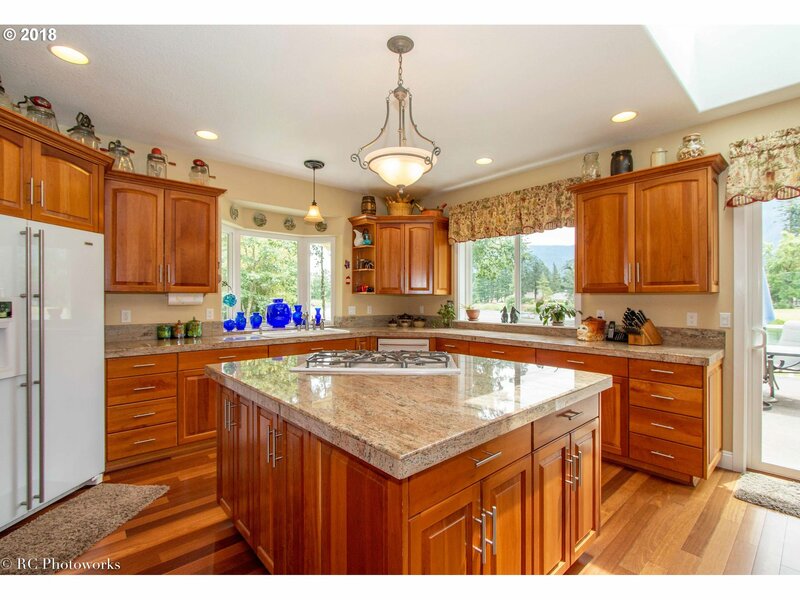 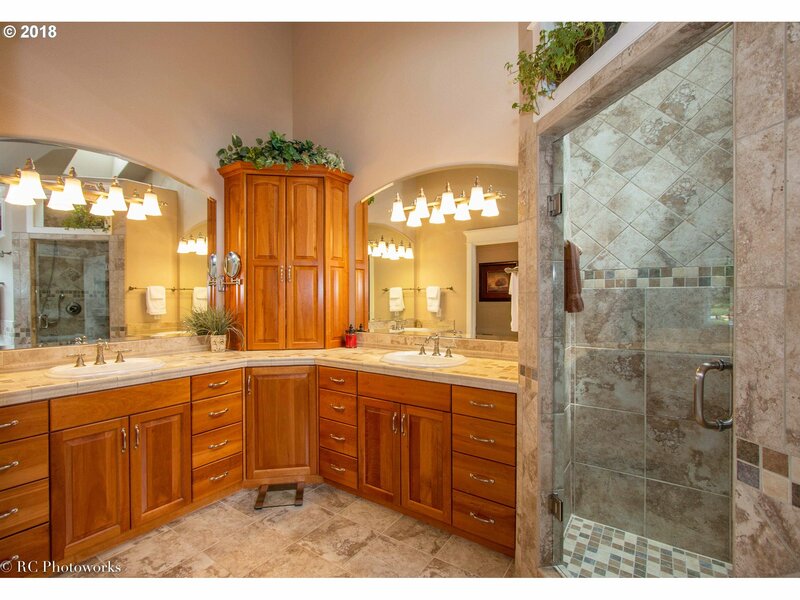 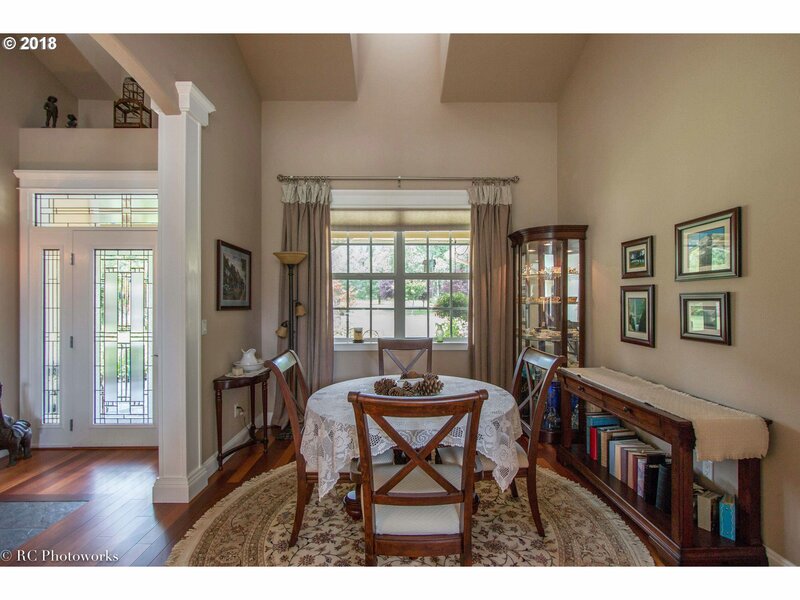 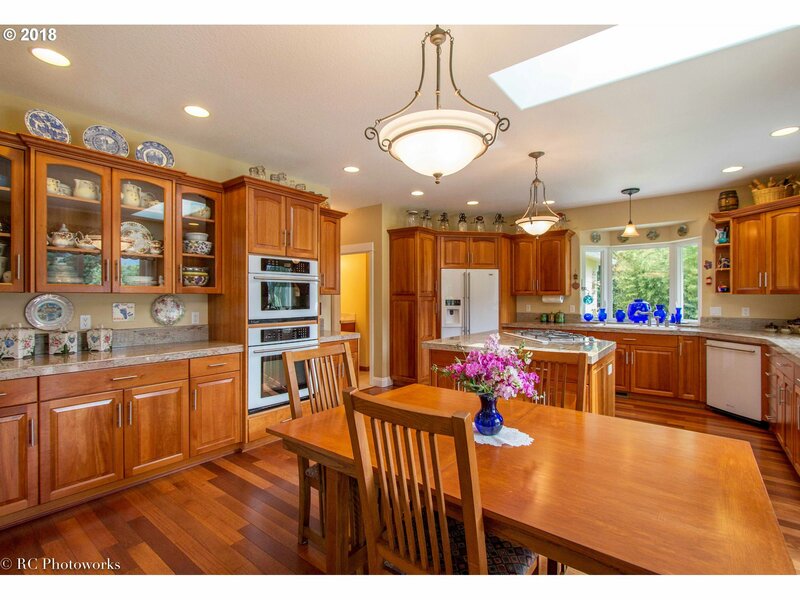 Beautiful one-owner lakefront home built w/attention to detail. 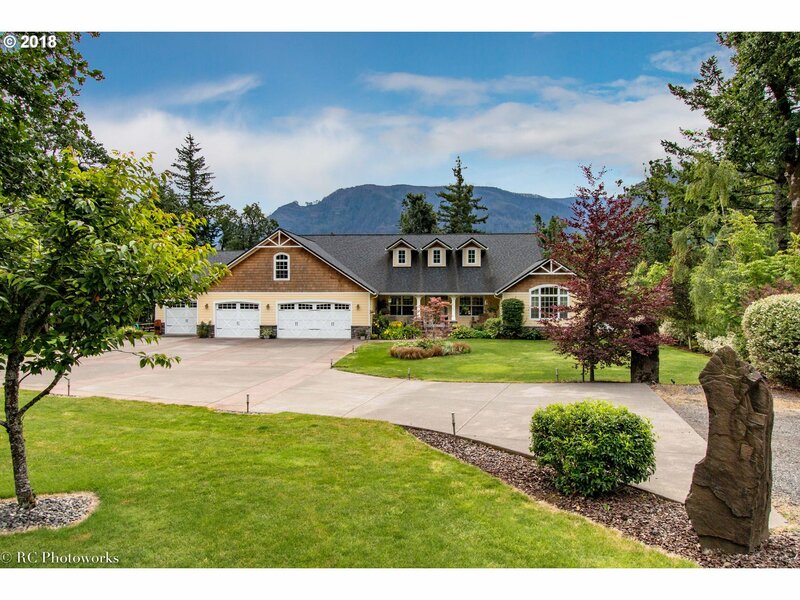 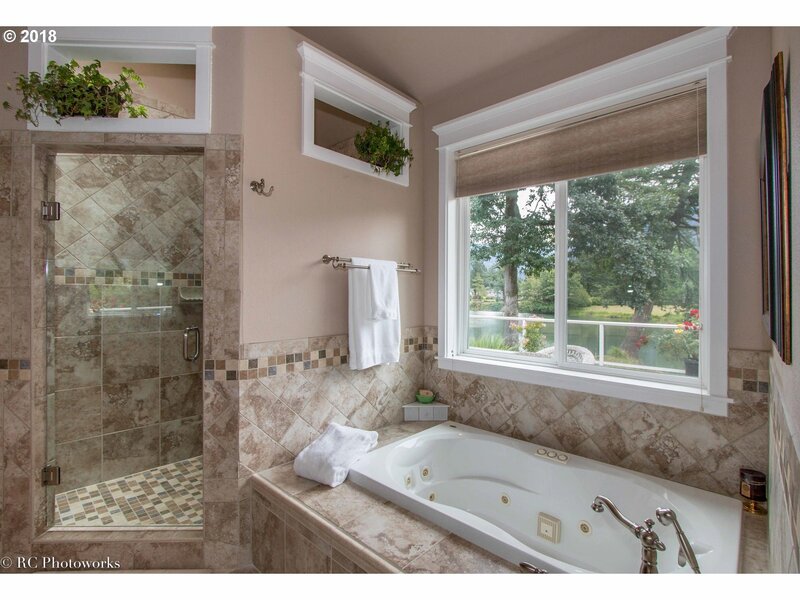 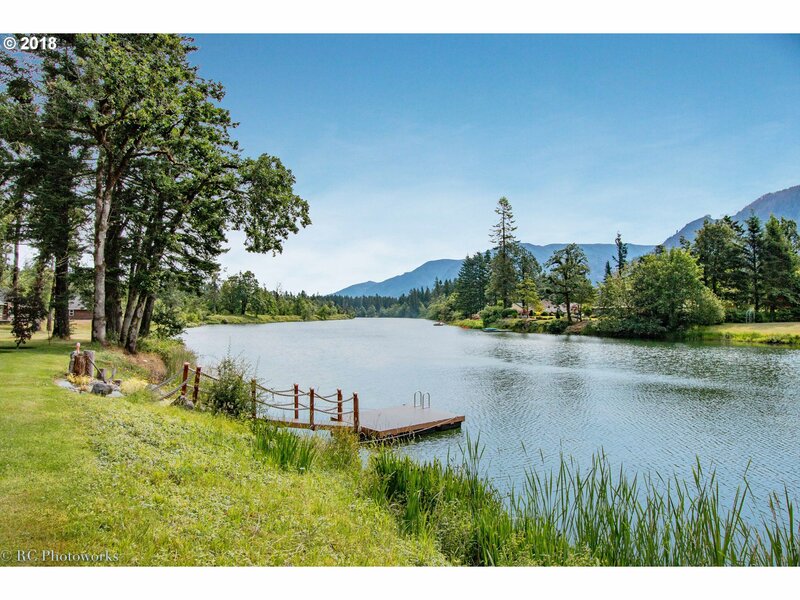 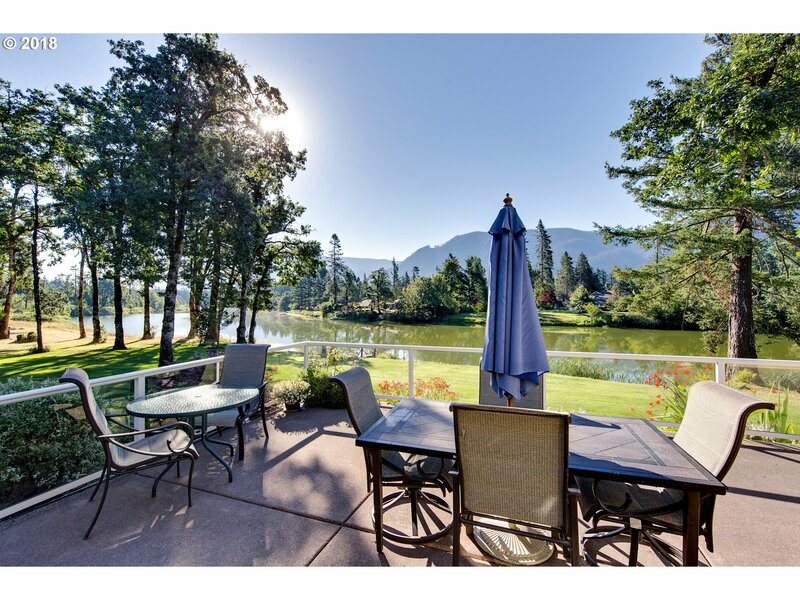 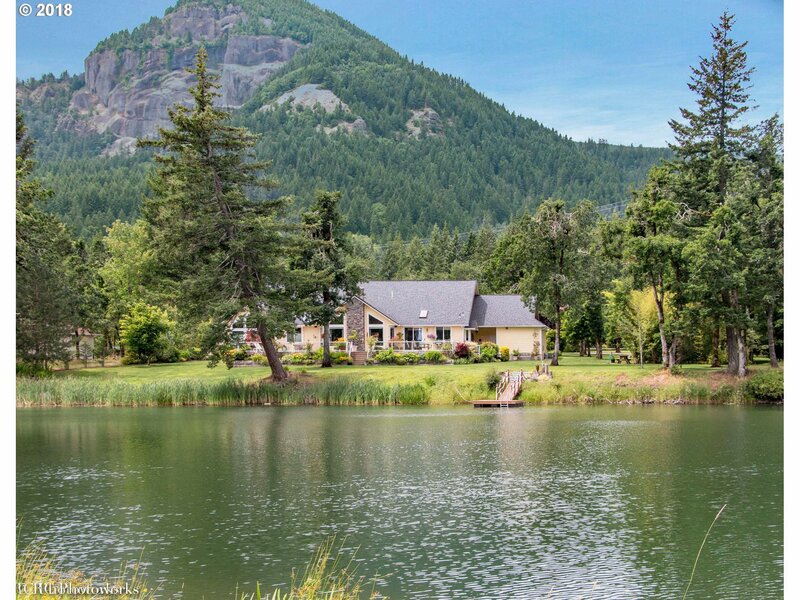 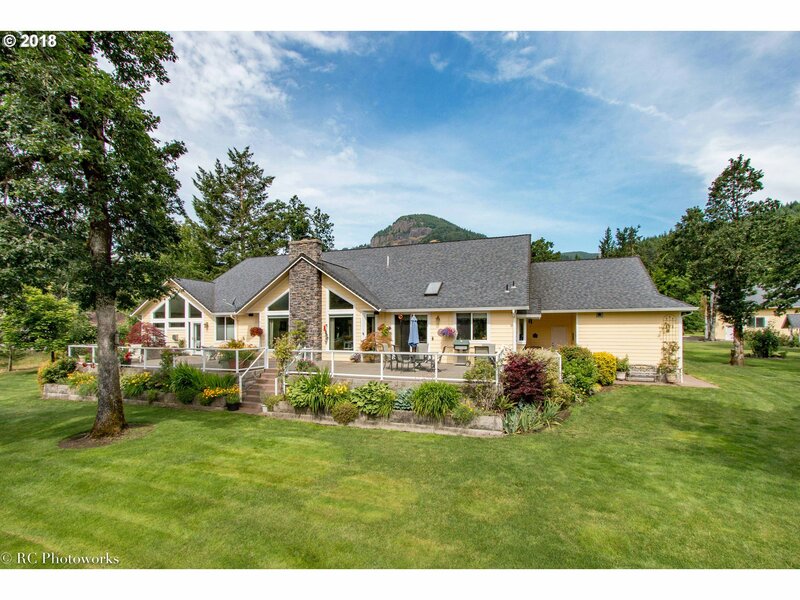 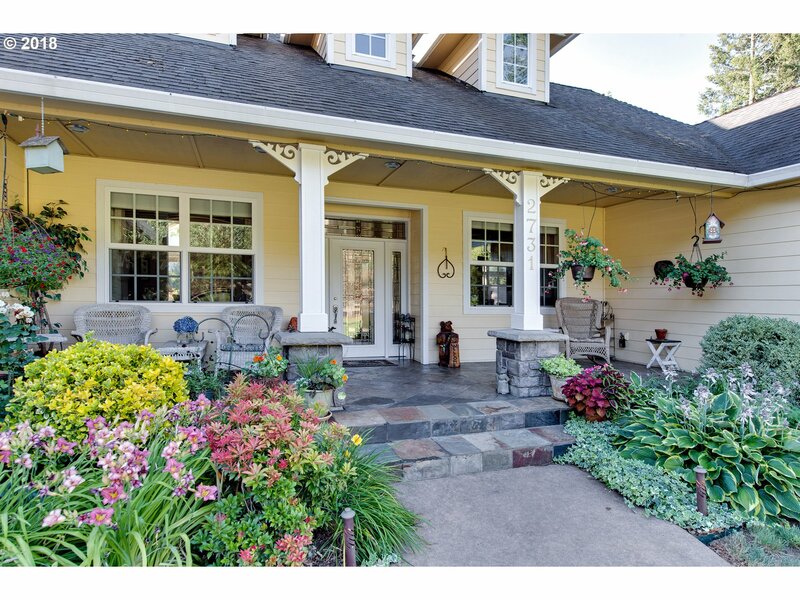 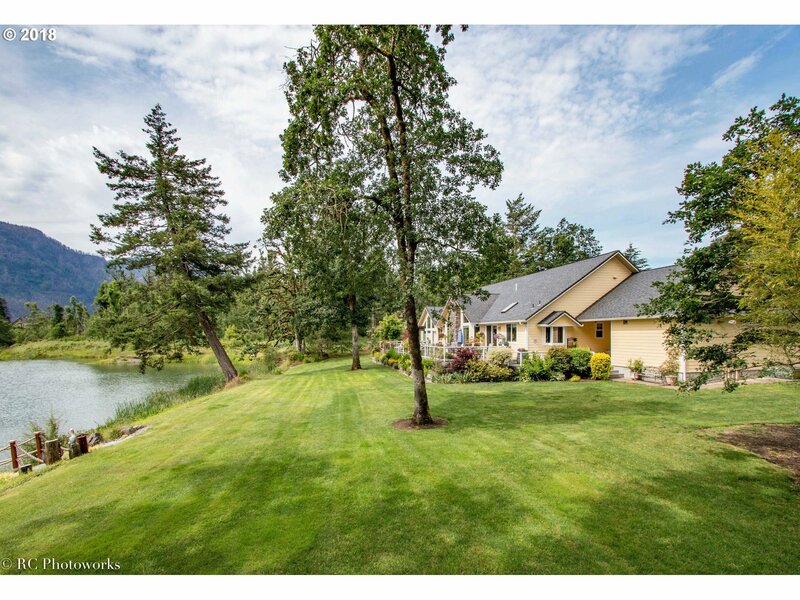 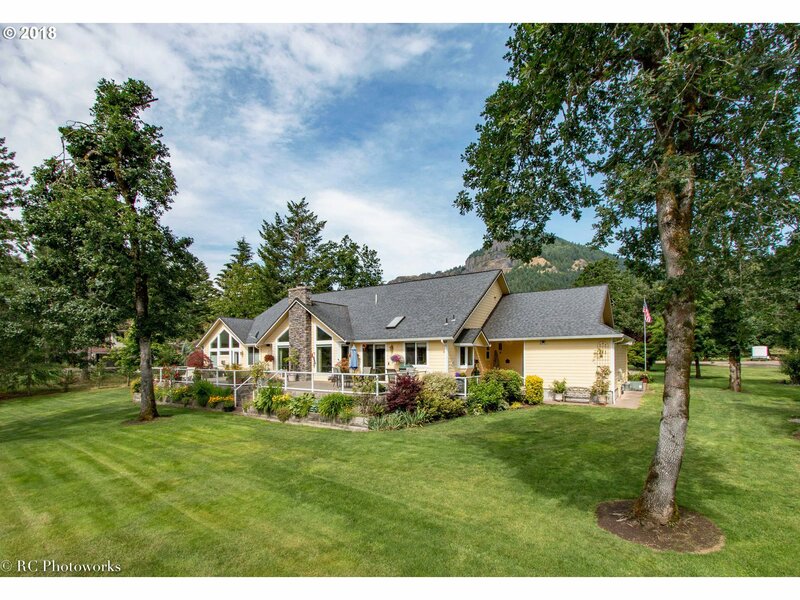 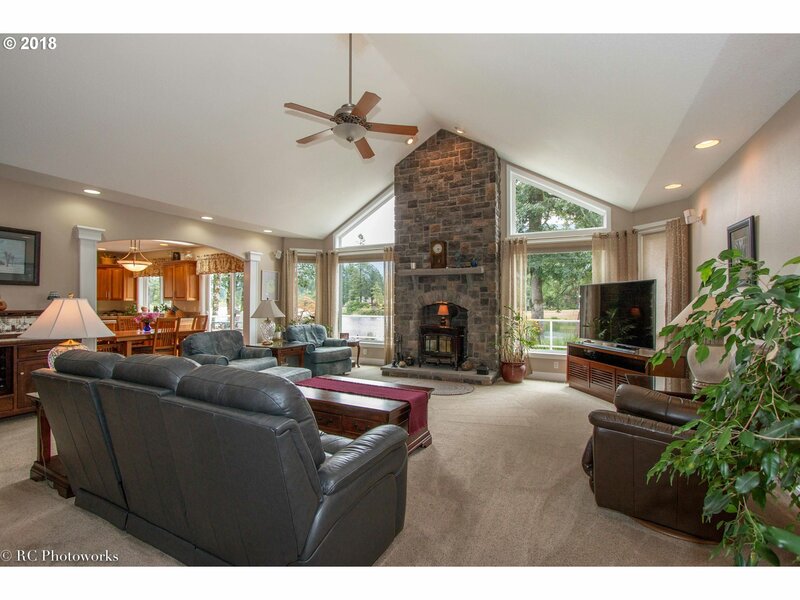 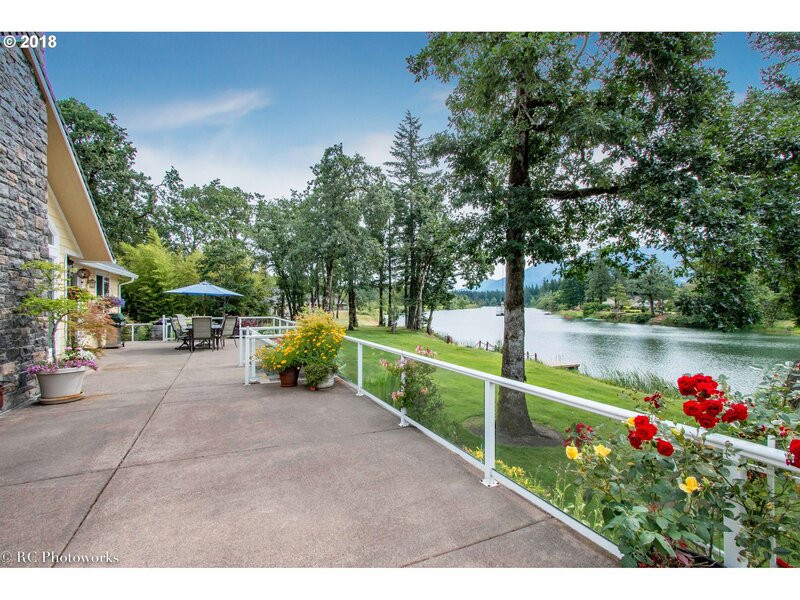 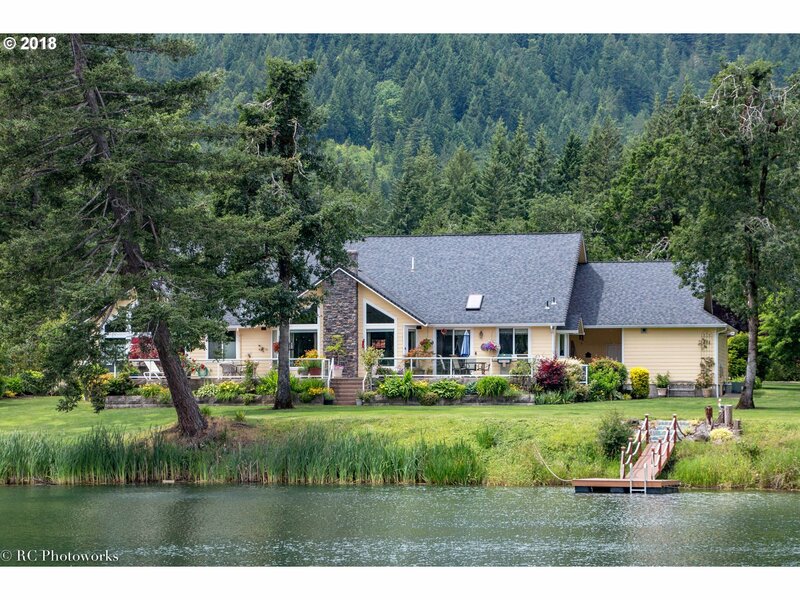 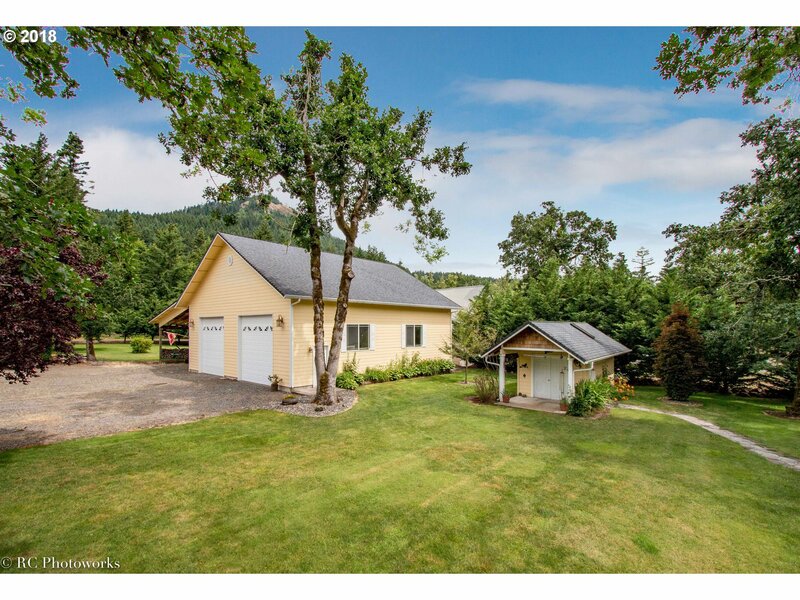 Enjoy an expansive deck w/views of the lake & Columbia Gorge hills. 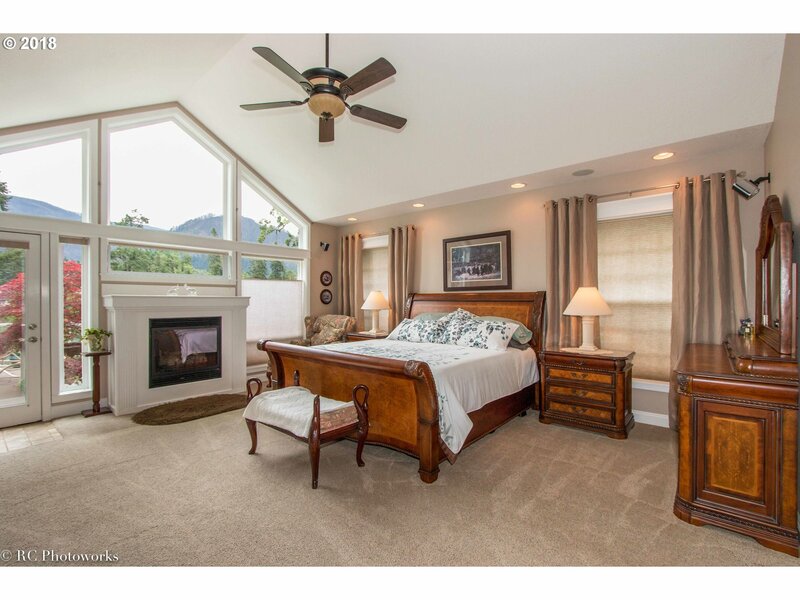 Inside you'll find a thoughtful floorplan, incredible views & quality materials: hardwood floors,stone fireplace, custom cabinets, granite. 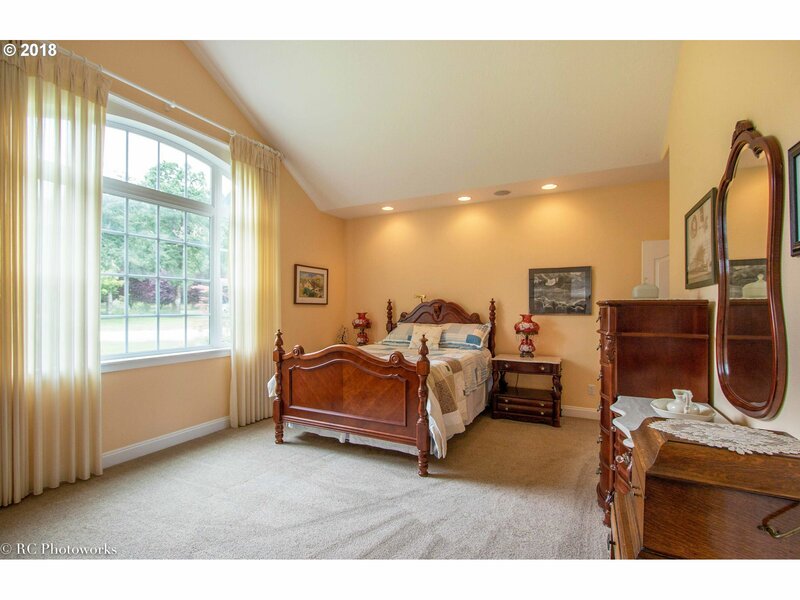 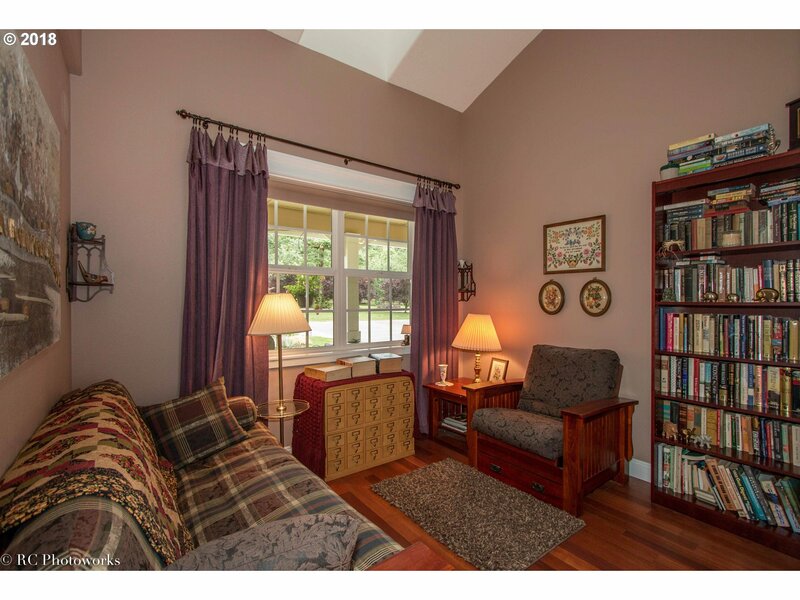 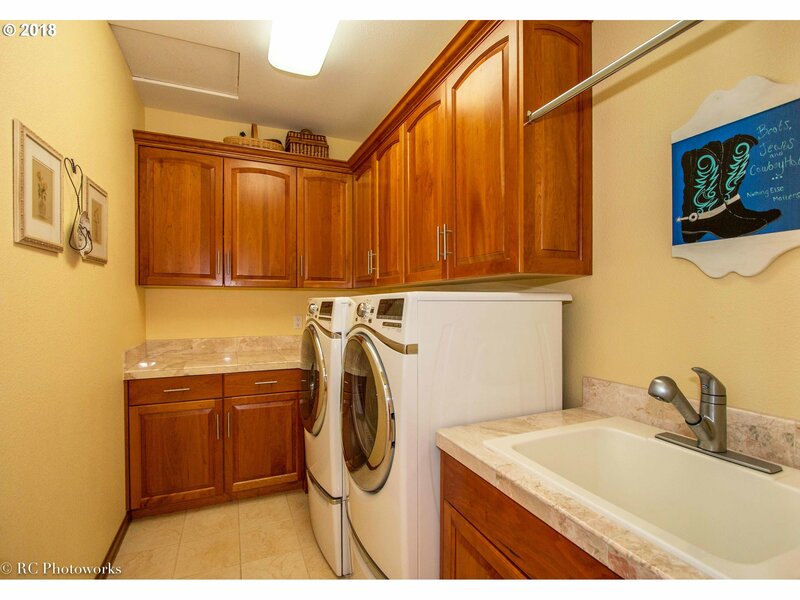 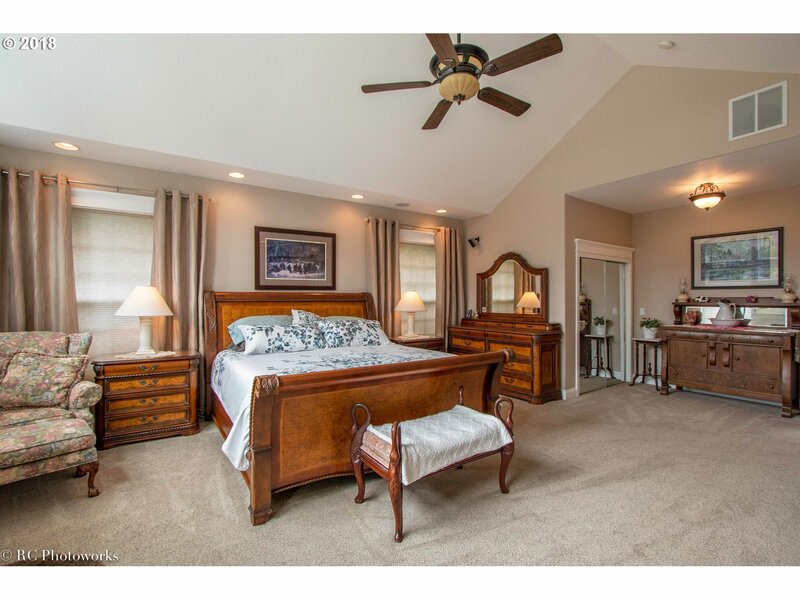 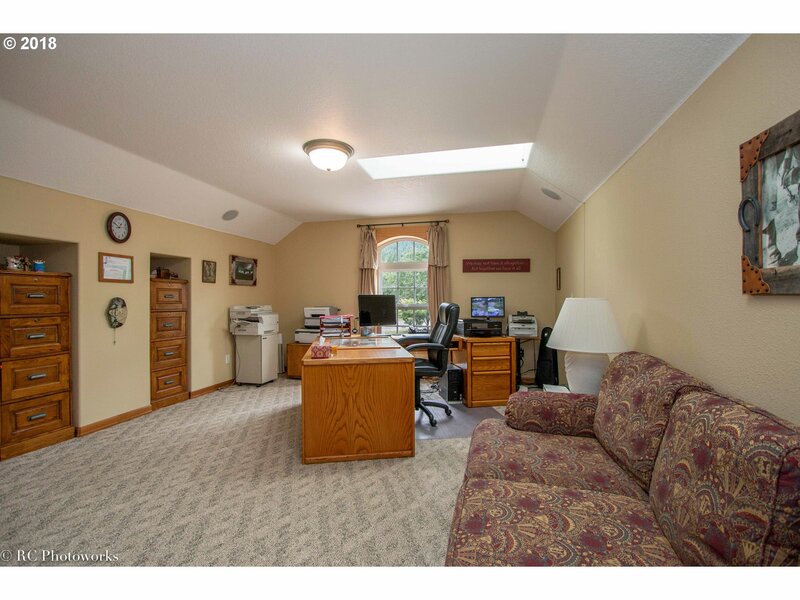 2nd floor bonus rm can be a 4th Bd/Ba suite or office. 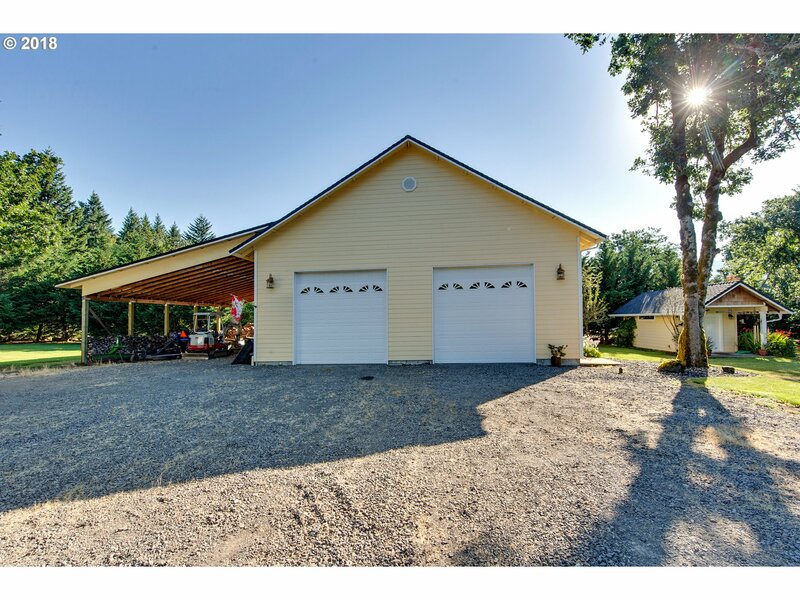 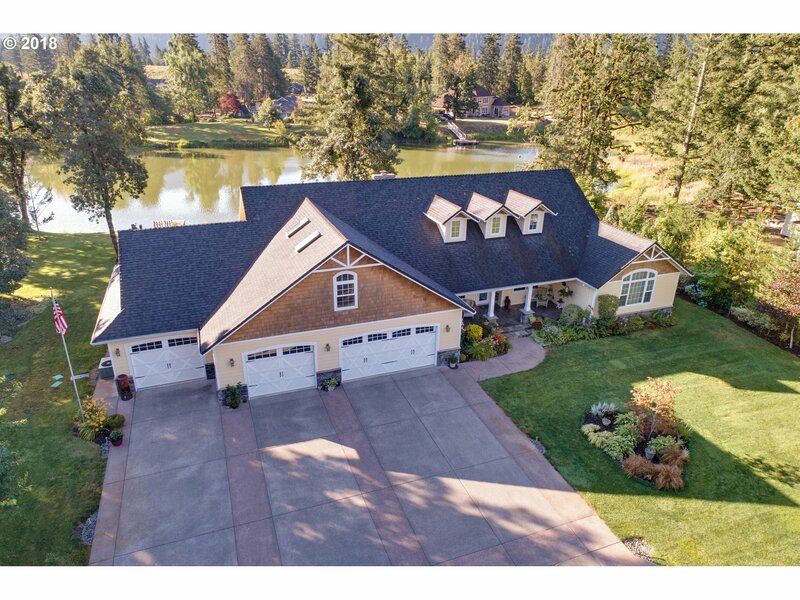 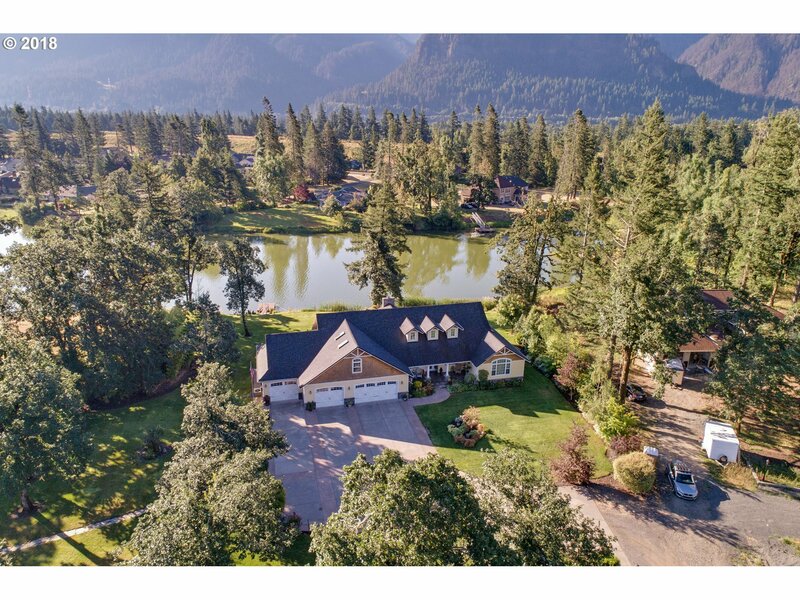 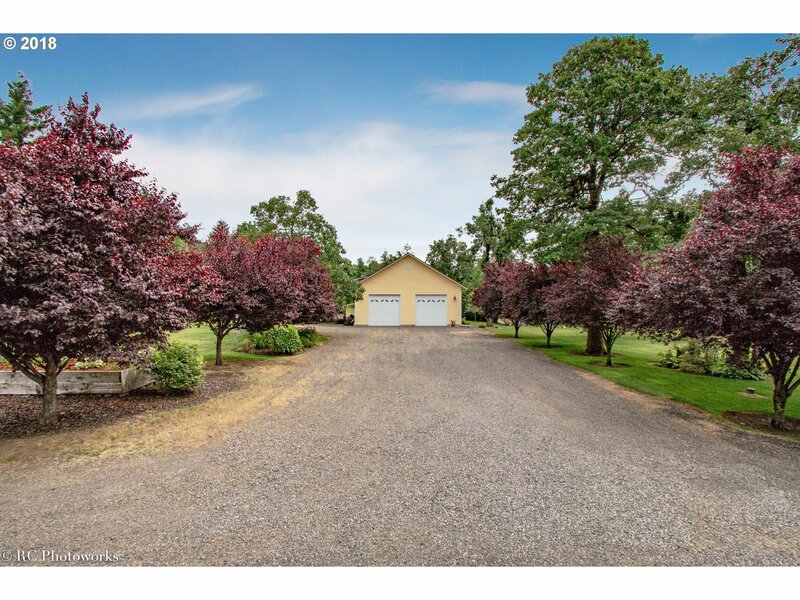 Oversized 4-car garage, large shop w/RV hookup & beautiful 2.09 acres w/private dock make this property complete!